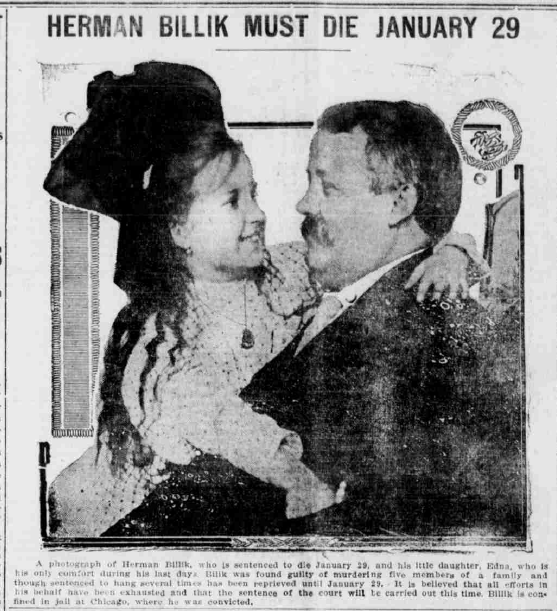 “Herman Billik Must Die”: Whiting’s Own Palm Reader, Hypnotist, and . . . Murderer? 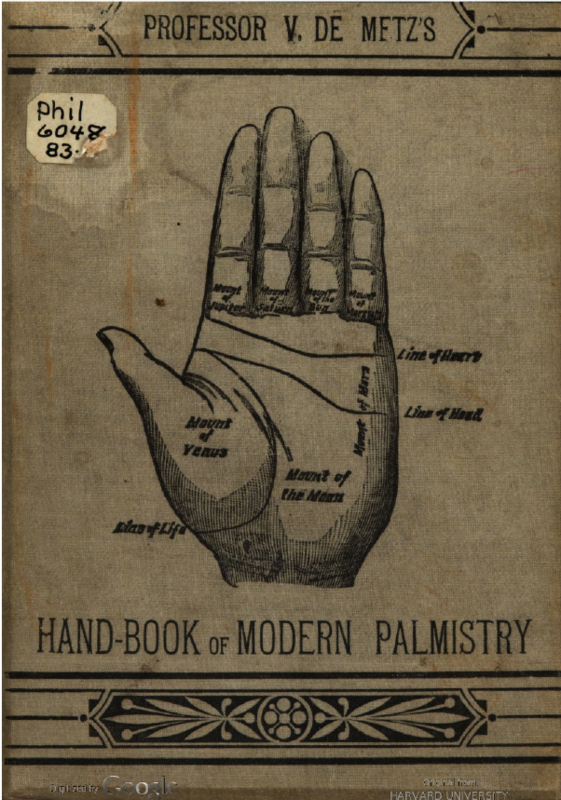 V. de Metz, Handbook of Modern Palmistry (New York: Brentano Publishing, 1883), accessed Hathi Trust Digital Library. 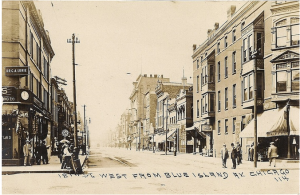 At the turn of the twentieth century, the man who called himself Herman Billik (also Billick) was “plying his trade as a charmer, palm reader and hypnotist in Whiting,” according to the Hammond Times. He was well-known among Whiting residents for his involvement in strange incidents involving the occult. By 1906 he was well-known to the entire country as the poisoner of six people in Chicago. 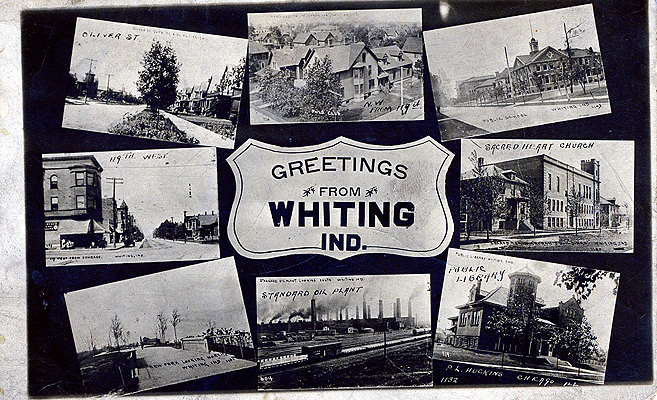 Greetings from Whiting, postcard, circa 1914, Whiting Public Library, accessed Whiting Public Library/Flikr. The establishment of the Standard Oil Refinery in Whiting in 1889 brought many recent immigrants to the area in search of employment. 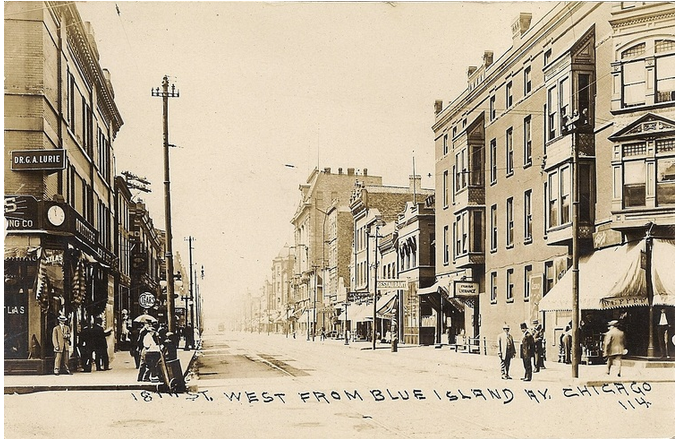 According to Archibald McKinley, historian of the Calumet Region, these new arrivals found a “barren, lonely place, devoidof trees, grass, sidewalks, telephone, theaters, streetlights, parks and other amenities of civilization.” While many immigrants found community in their religious organizations, others formed clubs and founded theaters, such as Goebel’s Opera House. Others looked for more sinister entertainment. Herman Billick, 1908, photographed by the Chicago Daily News, accessed Explore Chicago Collections. One of these new immigrants to Whiting set up shop in an office building on John Street near this new opera house. His name was Herman Vajicek in his country of origin which was referred to in contemporary newspapers as “Bohemia” (likely the Czech Republic). Now going by Herman Billik or “the Great Billik,” he was “doing a rushing business” before the turn of the century. His business was in palm reading, hypnotism, charms . . . and curses. Hammond Times, December 20, 1906, 1, accessed Hoosier State Chronicles. The mother of the young man objected to the engagement and all of her efforts to break it up being in vain she went to Billik, clairvoyant. He promised to do the deed for the sum of three dollars. To make his charm effective, however, he said that it was necessary for him to have one of the young man’s socks and his handkerchief, and that furthermore permission be given him to enter the home of the young man while everybody in the family was asleep. Anything to break up the engagement was consented to by the mother, although without her son’s knowledge, The sock, handkerchief and permission were readily given and whatever Billik may or may not have done, it is known that the young man and the widow broke up their engagement shortly after Billik’s midnight visit. Billick’s Chicago record is dotted with ‘aliases, victims of his love potions and stories of how he spent his easily gained wealth in automobiles, theaters, wine suppers, and rioutous living . . . Billick had headquarters in a richly furnished flat at 645 West Eighteenth street and was known as ‘Prof. Herman.’ To this flat many women went daily. Billick boasted that he made as much as $100 a day. Image: Pilsen Neighborhood, postcard, circa 1870s, in Frank S. Magallon, “A Historical Look at Czech Chicagoland,” accessed Czech-American Community Center. 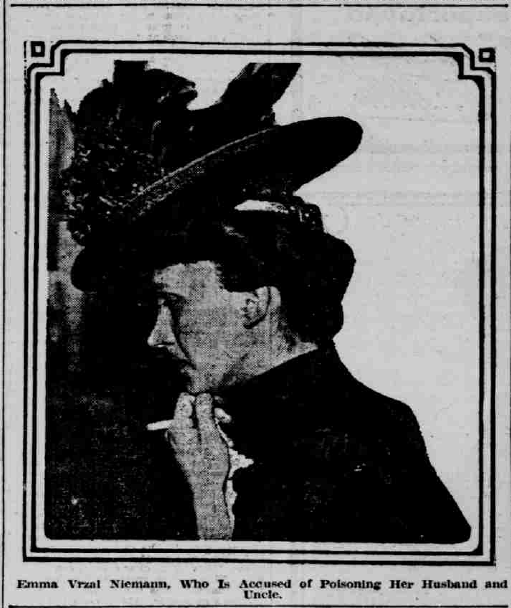 According to this same article, Billik left Chicago for Cleveland sometime in 1901 after one of these women threatened to expose him as a fraud. It is not clear when he returned to Chicago and again began selling potions and telling fortunes. 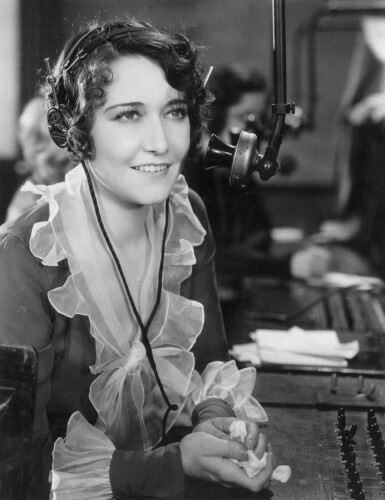 In 1904, Mary Vrzal, the twenty-two-year-old daughter of a Chicago businessman, found herself in need of a love potion. She visited “the Great Billik” at his Chicago location and sometime during the exchange must have mentioned her father’s thriving milk business. Billik soon visited Martin Vrzal at work where he spoke in tongues and convinced the businessman that he had a vision of an enemy working actively working to destroy him. Martin trusted the “fortune-teller” perhaps because he was also a Czech immigrant or perhaps because he was indeed engaged in intense battle with a rival businessman. Either way, Martin Vrzal invited Herman Billik home to meet his family and cast a spell on his enemy. What followed over the next year was clouded in disparate retelling and testimony. The details were murky, but what was completely clear was that the Vrzal family members began turning up dead. The family patriarch went first. 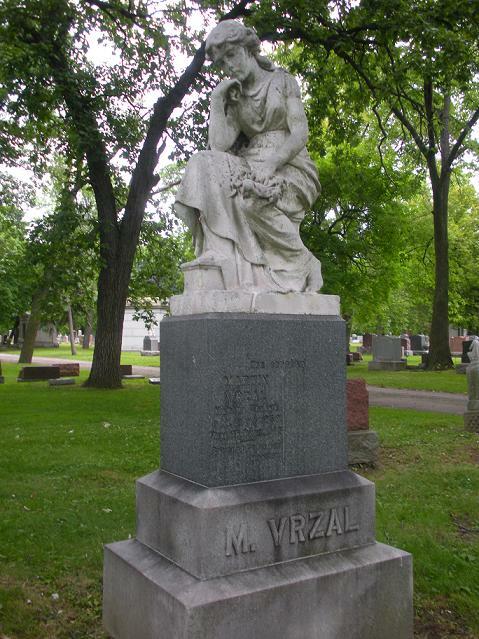 Martin Vrzal died March 27, 1905, leaving a $2000 life insurance policy to his children. Martin was followed in death by his daughter Mary a few months later and her sister Tilly that December. Their insurance policies totaled $1400. 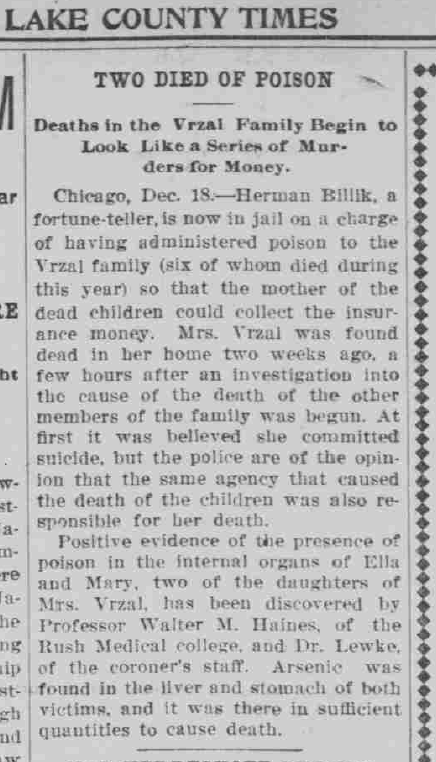 Another two daughters were killed in the first few months of 1906, leaving just a few hundred dollars in life insurance behind. Finally, the police became involved. The only Vrzal family member left were the late Martin’s wife Rosa, their eldest daughter, Emma, and their only son, Jerry. Grave of Martin Vrzal, Bohemian National Cemetery, Chicago, accessed Find-A-Grave. The police suspected that Herman and Rosa had been having an affair. They accused Herman of promising Rosa marriage and a life off of the insurance money if they poisoned both his wife and child and Rosa’s husband and children. However, Herman neither poisoned nor left his family. He did somehow end up with the insurance money. Lake County Times, December 18, 1906, 5, Hoosier State Chronicles. The police then suspected Rosa of poisoning her own family under Herman’s influence. They issued a warrant for the arrest of both suspects. As the law closed in, Rosa committed suicide — by poisoning. Jerry Vrzal accused Herman of her death, claiming that he hypnotized her into taking her own life. In December 1906, the police took Emma Vrzal to the residence to view her mother’s body, only they did not tell Emma that she was dead. According to Steve Shukis’s well-researched book Poisoned, the detective would sometimes use shock tactics to surprise suspects into confessing. He took emma into the bedroom and an officer yanked the cover off the body. She puportedly fainted and when she regained consciousness stated: “Now you must get that man . . . Billik . . . I want him hung.” She then wrote on a piece of paper, “Billik gave father medicine — and gave some to Mary.” She went on to tell the police that Billik had “special power” over the family. 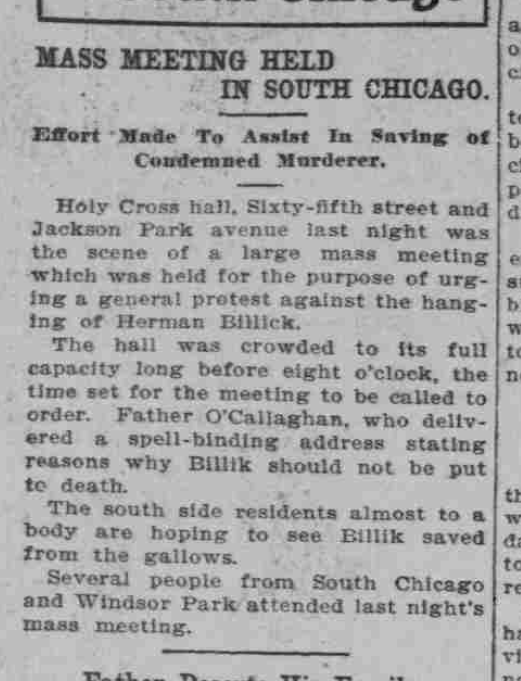 The Chicago police questioned Billik for five hours, according to the Chicago Tribune. The Chicago Daily News took a bizarre series of photographs of Billick and his family from several of his visits to the Hyde Park Police Department and throughout his trials which available digitally through the Chicago History Museum. 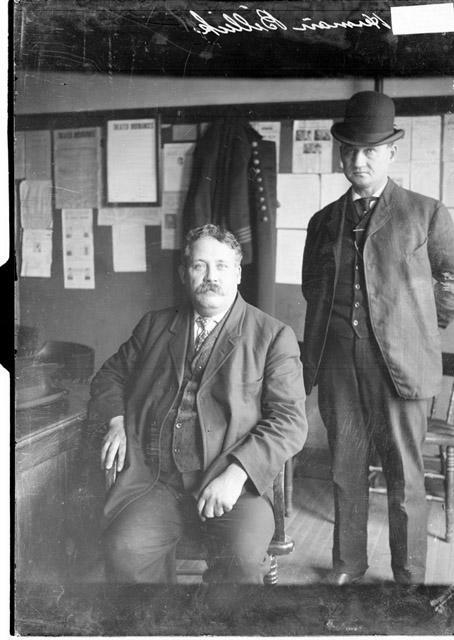 Herman Billick, Sr., at the Hyde Park police station in Chicago, Illinois, Chicago Daily News Photograph, circa 1906, accessed Chicago History Museum. 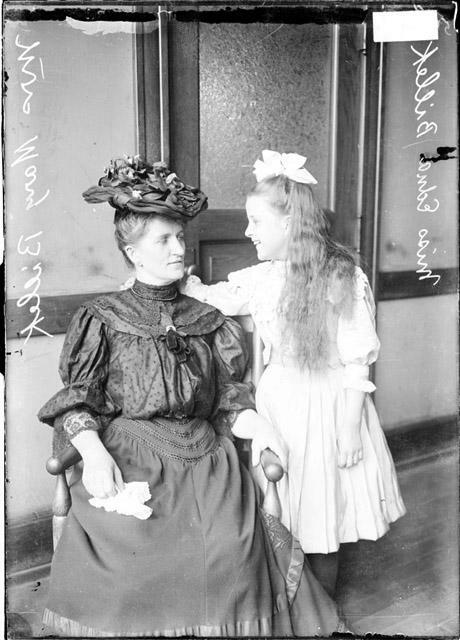 Mary Billick, wife of Herman Billick, and their daughter Edna Billick, Chicago Daily News Photograph, circa 1907, accessed Chicago History Museum. The coroner opened an inquest and demanded the bodies of the Vrzal family be exhumed and tested for poison. The inquest continued into 1907 with witnesses bringing forward more an more incriminating stories about Billik. By February the coroner was through with testing the bodies. He found arsenic in Martin, Rosa, and Tillie, but also concluded that it had been administered slowly over a period of weeks of months. This evidence was added to the testimony and the jury indicted Herman Billik on six counts of murder. The case went to trial in May 1907. The judge sided with the prosecution’s argument that all six charges of murder should have separate hearings. Billik would have to be found not guilty by six different juries. 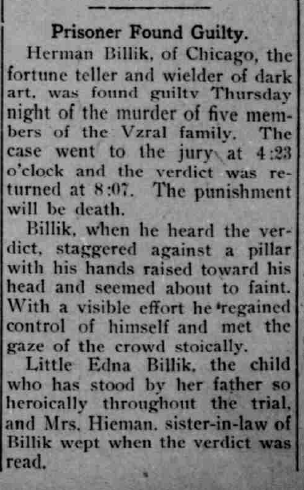 The trial for the murder of Mary Vrzal began July 3, 1907. The jury heard dozens of testimonies but none more damning than that of Jerry Vzral who described Billik’s witching and eventual poisoning his family. The defense, on the other hand, made a strong case that no one profited more from these deaths than Emma, who inherited the house and business. (Shukis details each day of trial in his book, Poisoned). Hermann admitted to swindling the Vrzal family but not to an affair with Rosa and maintained he was innocent of any of the murders. 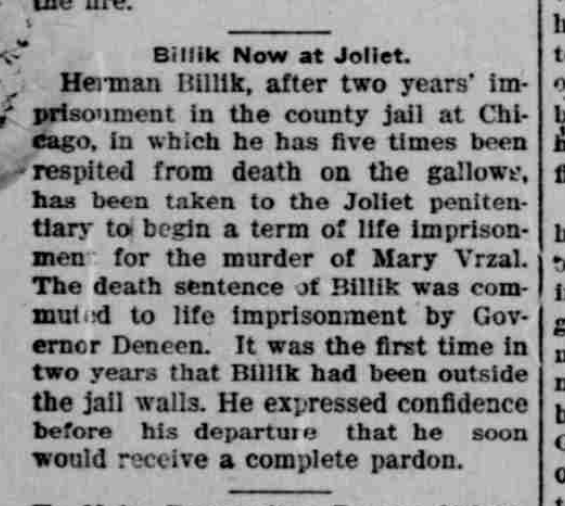 On July 18, 1907, Billik was found guilty and sentenced to hang. Plymouth Tribune, July 25, 1907, 4, Hoosier State Chronicles. There were still many questions about the case and much evidence that pointed to Emma as the murderer. His defense attorney began working to appeal. Several people believed him innocent, including a Catholic nun helping Billik’s family. She brought his case to the attention of an energetic Catholic priest named Father P.J. O’Callaghan. Digging for information that would help the appeal, O’Callaghan found more evidence pointing to Emma and a former boyfriend of hers. The priest gathered more information from the immigrant community along with donations that would help Billik. He visited Jerry where he was in school at Valparaiso University and encouraged him to change his testimony if he had lied. Meanwhile, Emma began a smear campaign against the priest. Suddenly, in a twist that some though should have cleared Billik entirely, Emma’s husband William Niemann sickened and died in a matter of days (though Emma claimed he had been sick for some time). Though it didn’t clear him, Billik got his appeal hearing. More importantly, Jerry returned to Chicago to correct his testimony. He stated that Billik never gave the family potions or plotted against them. 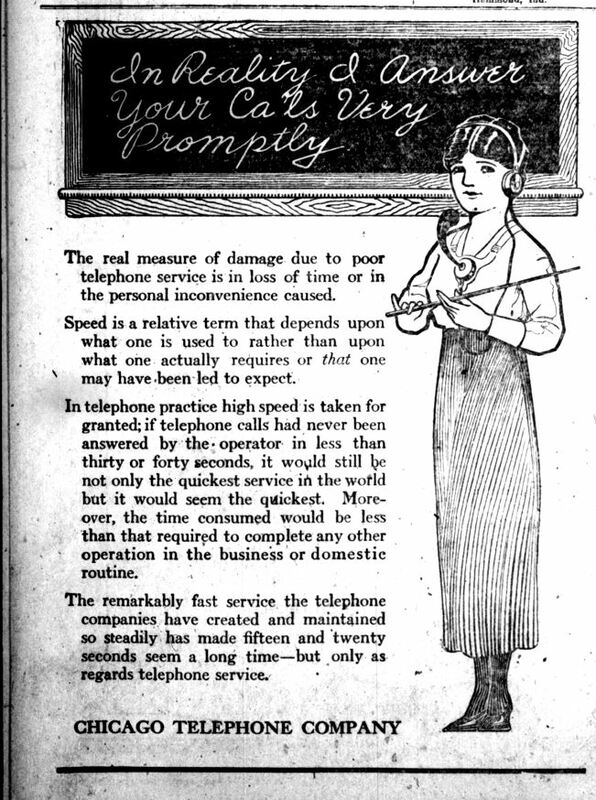 The appeal was read by the Illinois Supreme Court in January 1908. They decided there was no error in the record to reverse the decision. 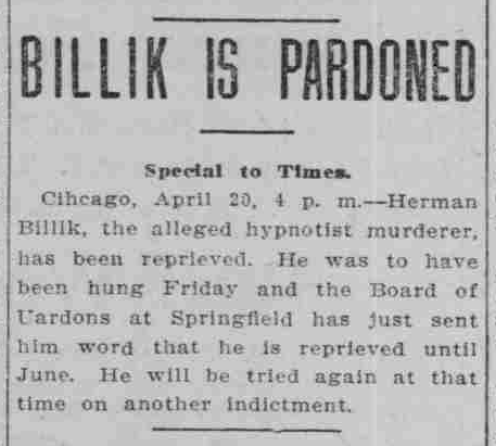 Billik would hang April 24, 1908. The defense attorney, the priest, and Jerry continued to work for a new hearing… and continued noticing other patterns in the testimony and evidence that pointed to Emma. 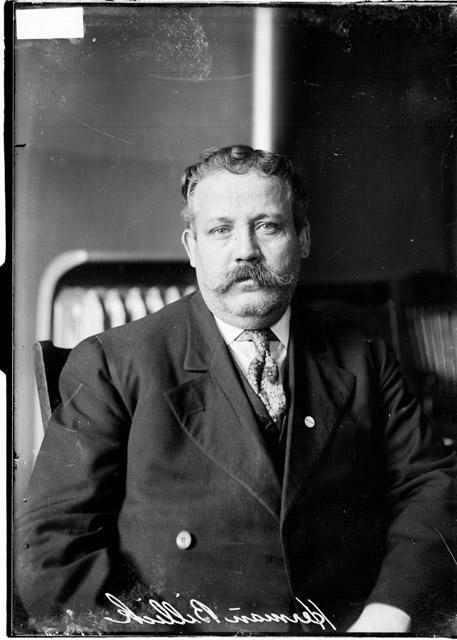 On April 18, 1908, just days before the scheduled execution, the Illinois Governor and a pardon board granted a hearing. After long hours of arguments, the governor granted a reprieve for the board to further review the evidence. O’Callaghan managed to persuade more than 20,000 people from Chicago’s immigrant community to sign a petition on behalf of Billik’s claim of innocence. O’Callaqghan’s efforts combined with a demonstration of prayer by 400 of Ballik’s fellow prisoners at the Cork County Jail, drew thousands of people to the jail on execution day. Lake County Times, June 12, 1908, 5, Hoosier State Chronicles. Alburquerque (NM) Citizen, January 21, 1909, 1, accessed Chronicling America. However, he was again spared the gallows. Just before his execution date, the Governor of Illinois commuted his sentence to life in prison. 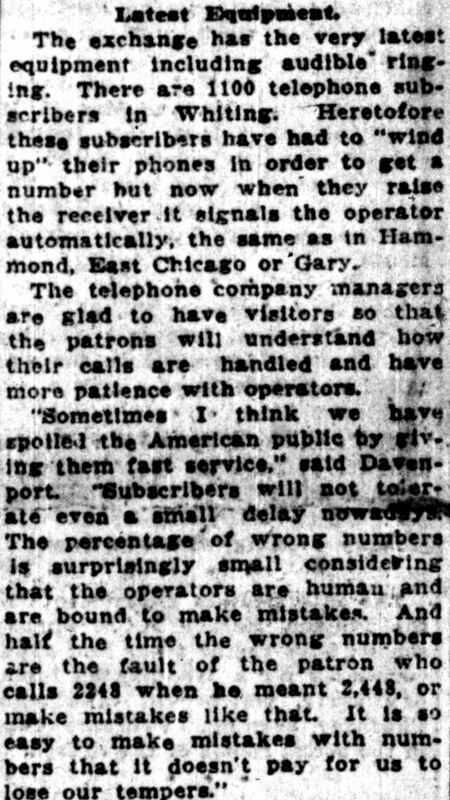 Plymouth Tribune, February 4, 1909, 2, Hoosier State Chronicles. Suspicion remained on the newly widowed Emma Vzral Niemann. Newspapers reported that Billik’s conviction for the murder of William Niemann was based on circumstantial evidence. Father O’Callaghan and others were convinced of Emma’s guilt. However, at her inquest the “many details of circumstantial evidence which had been collected against her were successfully explained by her testimony.” The witness that proved Emma’s innocence was somehow Emma herself. Topeka Daily State Journal, August 27, 1908, 5, accessed Chronicling America. Conclusive evidence seemed to be presented showing that Billik had no access to arsenic, the poison found in all of the bodies except William Niemann’s. However, the assistant coroner may have been pressured into reporting the lack of arsenic in William’s body. In his book Poisoned, author Steve Shukis writes that political corruption distorted the facts. He writes, “Clues were brought forward, but only some were investigated.” It seems clear that there were people in positions of power that did not want arsenic to be found in the body of Emma’s husband. “It would have cast an enormous cloud over Billik’s conviction” and suggest that leading Chicago figures from the Police Chief to the State Attorney to the judge “condemned an innocent man,” according to Shukis. Billik spent the next several years in prison, maintaining his innocence and continuing to lobby for a pardon. Finally, at the end of 1916, he received a hearing. The evidence was examined by new eyes and Jerry returned to remake testimony. Herman Billik was pardoned in January 1917 and died soon after. 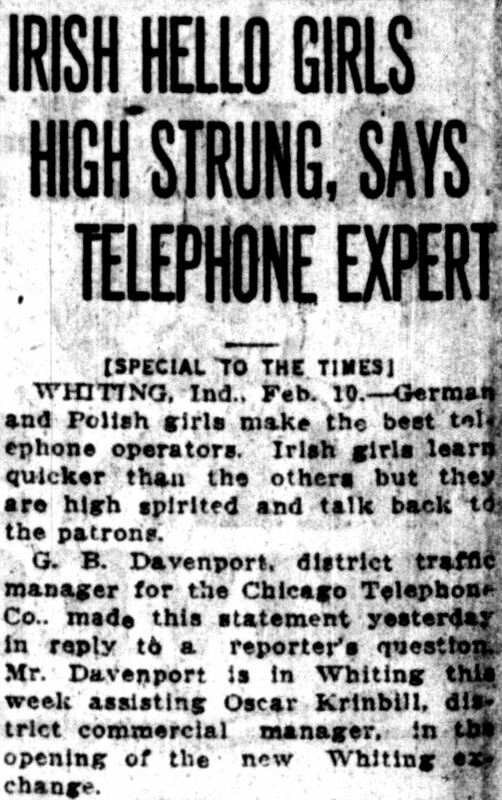 Indianapolis News, January 4, 1917, 5, Hoosier State Chronicles. If ever a man deserved hanging, Herman Billik did. I am the one who first suspected that he killed my father and my sisters. I exposed him. I had him arrested. I never ceased in my efforts at vengeance until I saw him sent to the penitentiary. I have nothing in my heart but bitterness for Billik now. I could cheerfully stone him to death. It would be a joy to me to pull on the rope that choked his life out. Though we focused on Herman here because of his Indiana connection, several key players at the time were convinced of Emma’s guilt and Herman’s innocence. For more information see Steve Shukis’s book Poisoned: Chicago 1907, A Corrupt System, an Accused Killer, and the Crusade to Save Him. Shukis’s book gives a much more thorough treatment of what we have only scratched the surface of here. He also presents a myriad of primary sources from the period we had no room to cover here. The more you dig, the stranger it gets; it’s a perfect read for the season. Happy Halloween! Chicago Tribune, May 25, 1917, accessed Chicago Tribune Archives. The Swearing o’ the Green? Hoosier State Chronicles is about to fix one big gap in our online newspaper archives — the absence of northwestern Indiana, that colorful region of steel mills and dunes beaches and the pulse of Chicago throbbing out there in the distance. In the next few months, we’ll bring you a long run of Hammond’s Lake County Times from 1906 into the early days of Prohibition. 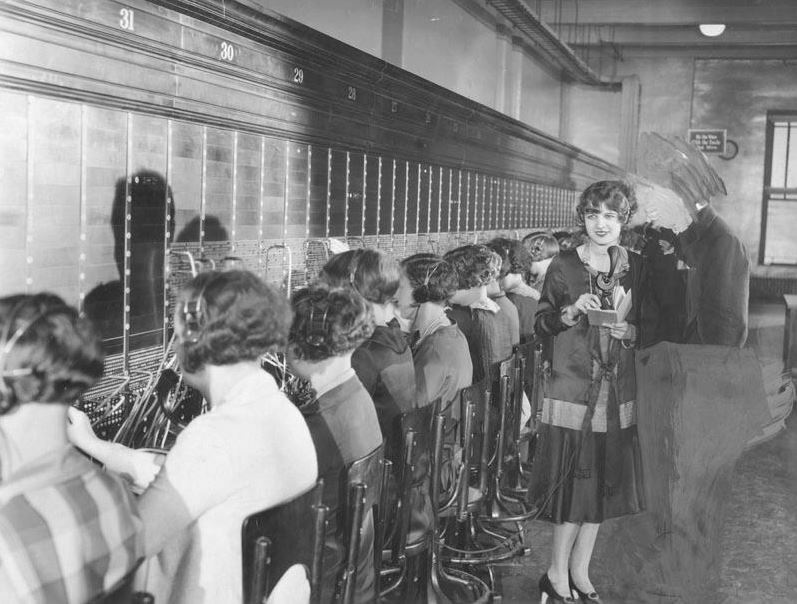 Hammond’s proximity to the Windy City means that its reporters covered plenty of stories from America’s Jazz Age — the heady days of flappers, gangsters, speakeasies, marriage mills, divorce courts, and the rise and fall of Indiana’s powerful Ku Klux Klan. You’ll see how the Roaring Twenties played out in towns like Hammond, Gary, Crown Point, East Chicago, Hobart and Munster. 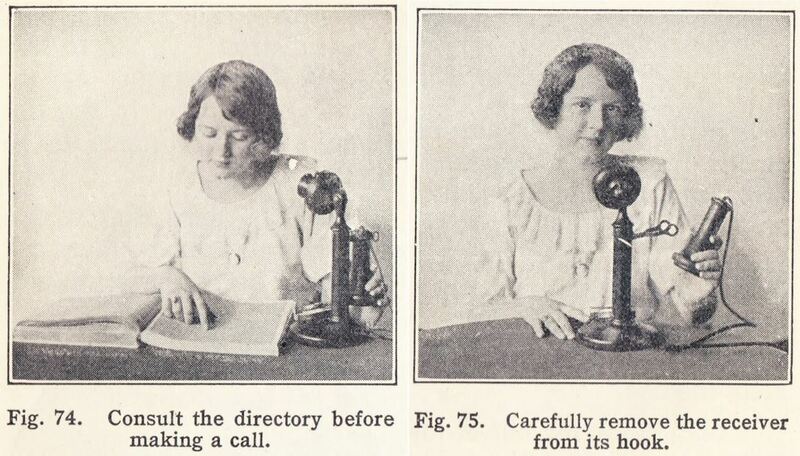 But until we’re done digitizing, we’ll just tantalize you with a story here and there. Here’s a funny clip about the history of impatience… on both ends of the line. 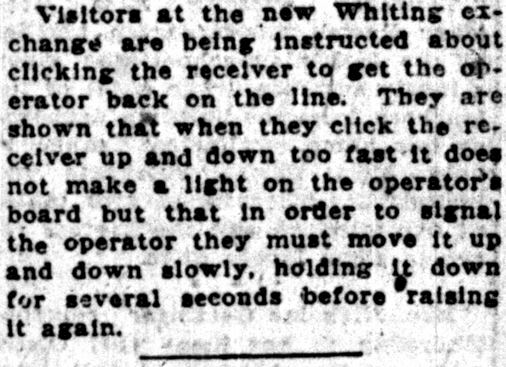 Published in the Lake County Times on February 10, 1923, this story is from Whiting, a Lake Michigan town right on the Illinois state line.